This would not be your average conversation. 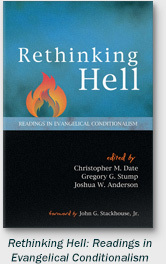 No, this is the conversation about hell. 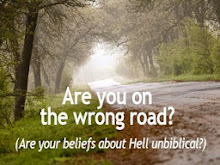 I finally watched the movie "Hellbound" on Netflix, and it exceeded my expectations. 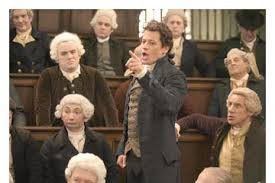 The movie is well made and gives a platform to different views. 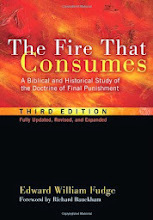 In my opinion, it is slanted towards Universalism, but works well as a springboard for much soul-searching and even more Scripture searching. I recommend the movie for older audiences. 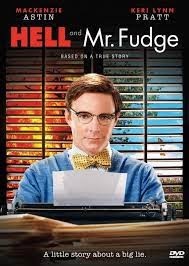 I'm not crazy about the movie cover; it makes the film seem a bit mocking. No matter. Rather it is a serious documentary with a variety of voices. 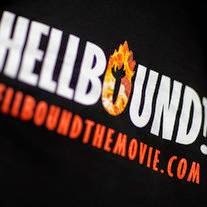 If you would like to own the movie, visit hellboundthemovie.com and find it there, along with many other resources, including my blog site!